Welding processes using shielding gases require those gases be very dry. Moisture is a contaminant that can negatively affect the welding process. Both welding gas manufacturers and end-users need to ensure the moisture content does not adversely affect their weld. 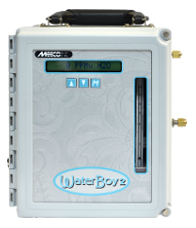 The Accupoint 2 is a microprocessor-based moisture transmitter with a built-in dual-stage pressure regulator and an operating pressure range of 50-3000 psig. 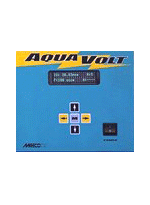 It’s ideally suited for shielding gases used in welding. 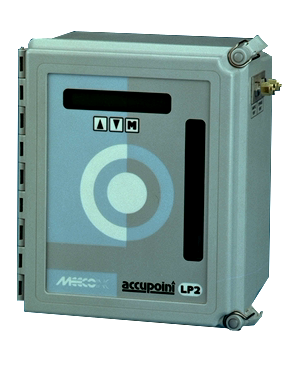 The Accupoint LP2 is a microprocessor-based low pressure (5-100 psig) moisture transmitter. 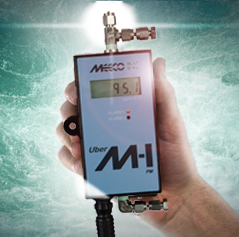 Whether checking moisture in bulk gas trailers prior to filling cylinders or to do cylinder fill quality control, the Accupoint LP2 delivers reliable moisture measurement. 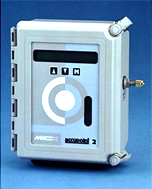 With a range of 1-1000 ppm, the AquaVolt provides precise, on-line moisture monitoring for industrial gases in production at various stages of product purification.